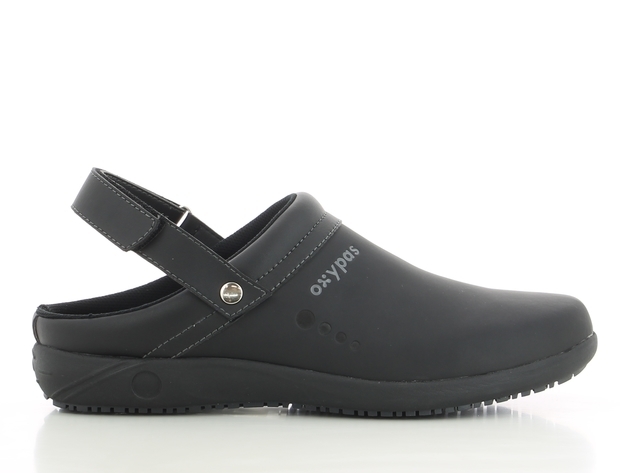 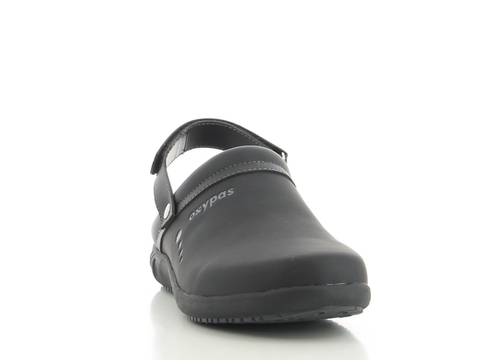 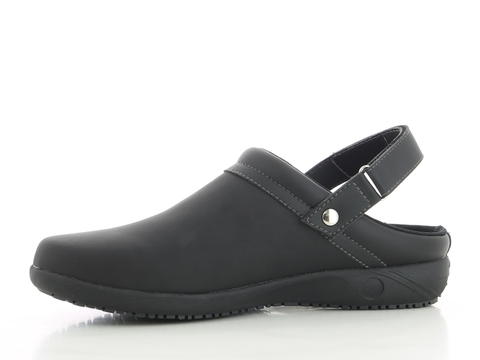 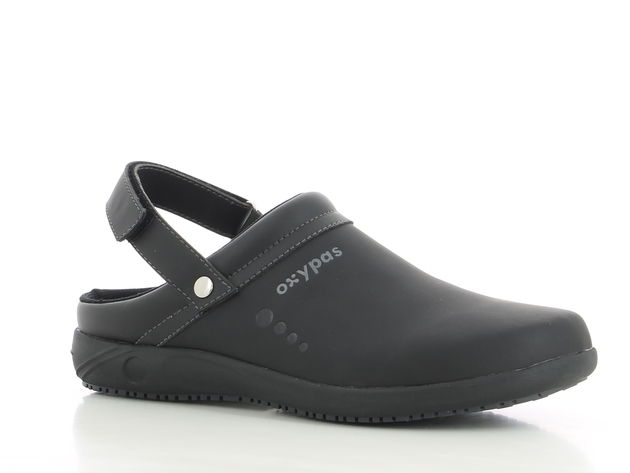 Model REMY is a comfortable clog in leather for men, adapted to the needs of people that have to be on their feet all day, like nurses. 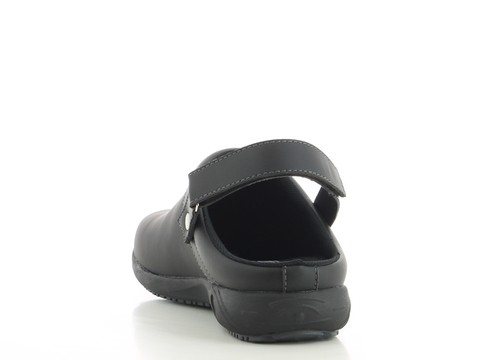 The adjustable heel strap ensures a firm fit. 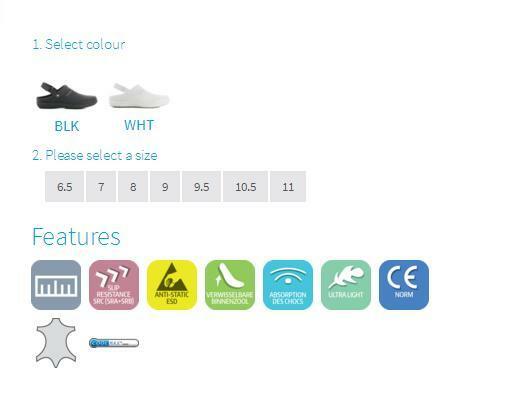 The non-slip outsole guarantees your safety.